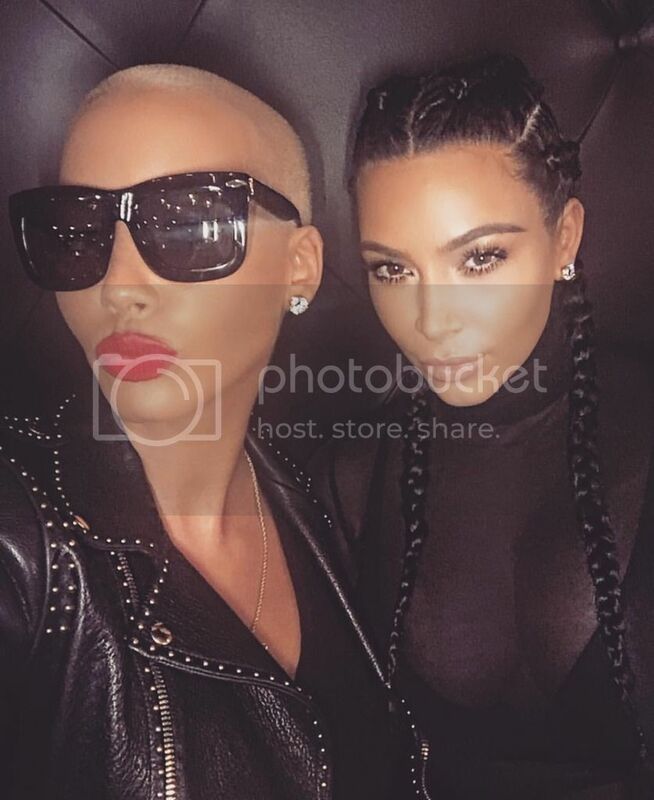 Selfie Shock: Kim Kardashian and Amber Rose Make Peace? Just when you thought the drama couldn't be taken up another notch after the revelation that Blac Chyna (Tyga's ex and baby mama) was dating Rob Kardashian...which actually seems to be doing them both some good...and of course the epic Twitter war that erupted last week between Kanye West, Wiz Khalifah and Amber Rose...who shut it down with one tweet. The Twitter battle was the top trending topic for two days and it was reported that the social media rumble was viewed by over 400 million Twitter users. As one would expect, Amber Rose was upset that Kanye mentioned her child during his row with her ex, Wiz Khalifah. Kanye did finally apologize publicly via Twitter. The one photo no one expected to ever see was posted by Kim Kardashian early Tuesday morning via Instagram. Kim and Amber Rose's selfie will surely be a hot topic on social media and blogs today. It is good that there appears to be some type of peace being made between all parties involved. Watch Wendy being messy as hell about the initial incident. Side Note: I have been hella busy and haven't had much time to blog. 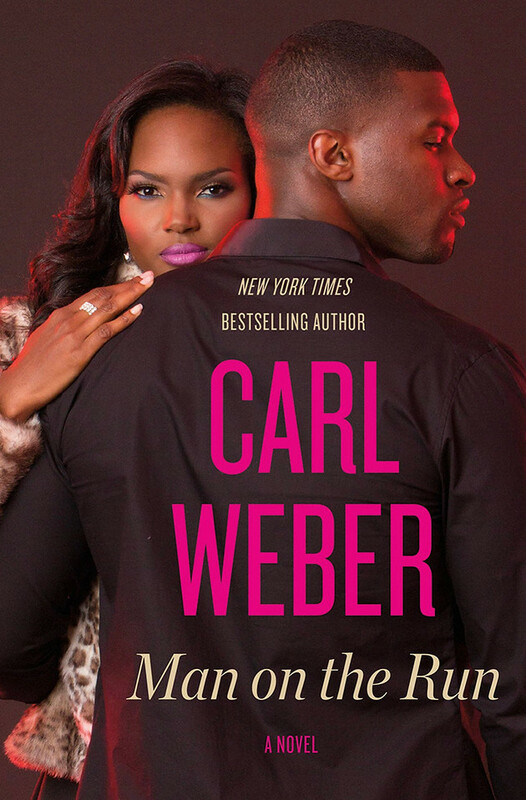 Will definitely be blogging a little this week...including the announcement of the next book of the month pick.